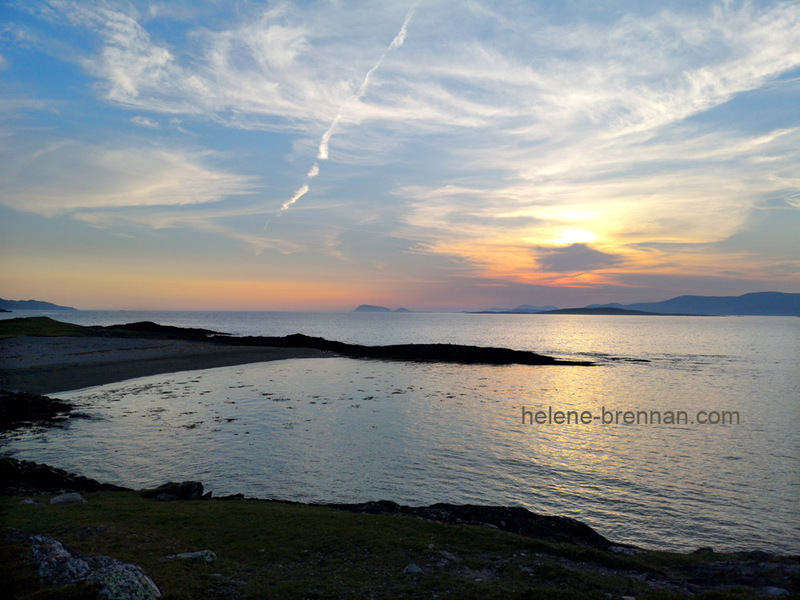 The sun drops low at Eyeries, on the Beara Peninsula. Unframed, no mount for easy posting. Framing available if picture can be collected. Can post to Ireland, USA, Canada, UK, EU and more. Free post to Irish addresses. Different sizes available. Please enquire.